There are many ways to increase the value of your property. You can install extensions, buy a whole new kitchen...or do a little house cleaning. 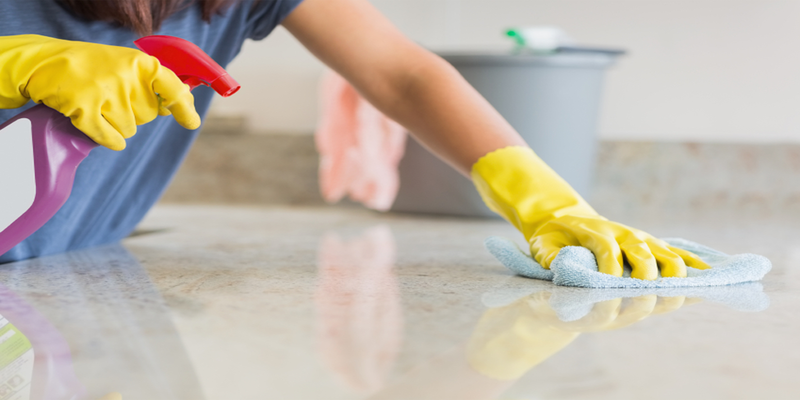 Statistically speaking, property cleanliness has been ranked as the most important factor in making a positive impact on buyers, weighing in at 51% of public votes. HomeGain have observed that, when asking 500 estate agents their opinion, any costs put into cleaning a property returned its value and gave an extra 400%. 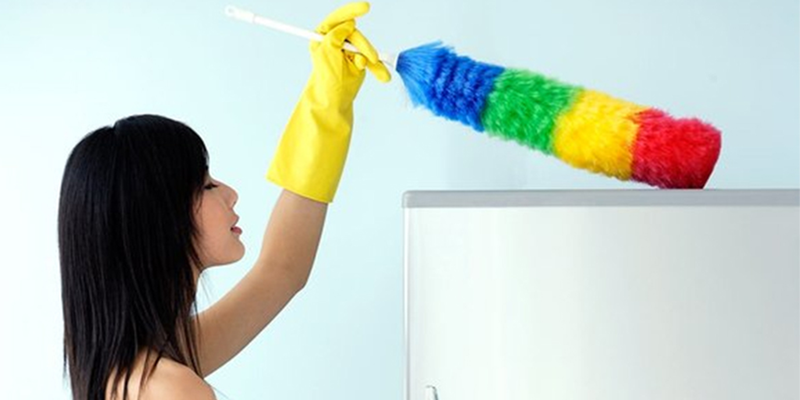 In layman's terms, if you spend $400 on house cleaning services or supplies it can be expected to boost your property value by around $2,000! But what if you could boost the value just as much without spending nearly that amount of money? The following template will guide you through the process of cleaning your house for potential buyers yourself. Time to raise your property value! 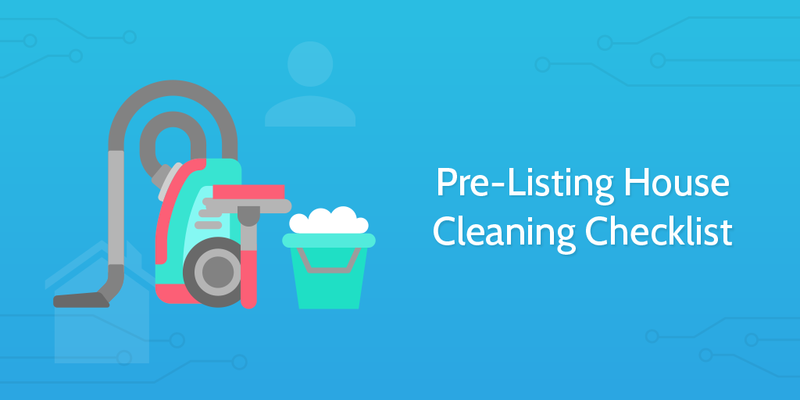 Kicking off the pre-listing house cleaning checklist, you need to record the details of the property. You can do so by taking advantage of the form fields below. 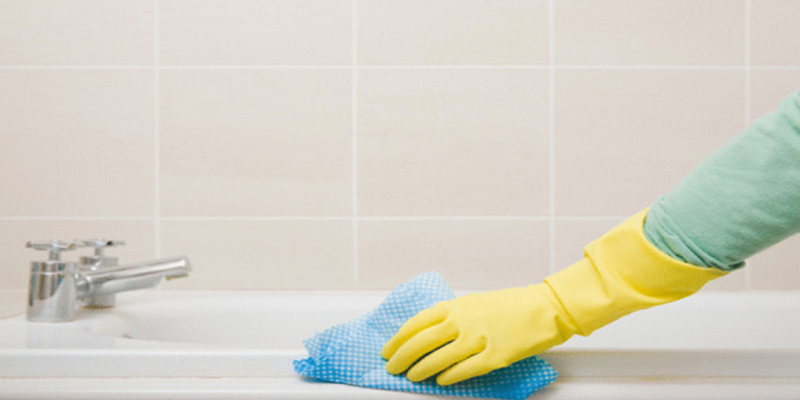 This is house cleaning 101, and can be one of the largest factors in making a good first impression on prospective buyers. Certain rooms will be revisited with specific instructions, however in general aim to reduce clutter and unnecessary items. Storage spaces (cupboards, pantry, etc.) are all organized like a store to show off the space. Also consider removing family photos, as this allows buyers to imagine themselves in the property. 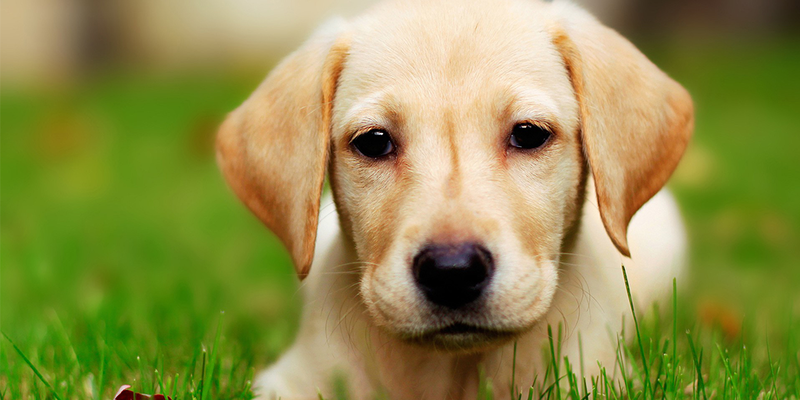 Although the prospective buyers may have pets of their own it is not something that you should count on (or even expect to work in your favor) - you need to remove signs of them. Whilst parties look around your property, consider containing your pets to a specific room, or better yet have someone else look after them (either friends, family or a professional service). These should all be cleaned to remove odors and put away. Another huge part of house cleaning is how visibly clean the place is; if dust layers the surfaces expect most buyers to be turned off. Now it's time to do something about that, and dust every room and surface. Whilst a little impractical to do for every visitor, by cleaning the curtains and blinds you can really boost the feel of a room. Most can be cleaned simply through vacuuming, however you also need to be sure to remove any odors clinging to them. Do this either by taking them down and airing them for as long as needed, or simply use a fabric spray. If the curtains are stained you need to take them off their rails and wash them, or have them professionally cleaned. Windows inside the property are just as important as the exterior; if either is dirty the property will be far less attractive. For the inside all that is needed is a microfiber cloth, some glass cleaning fluid (or warm, soapy water) and a clean cloth. Apply the cleaning fluid or solution to the window and wipe it off using a clean cloth. Buff away any remaining water marks with a microfiber cloth. Nothing puts off buyers more than the smell of a potent garbage bin, and so you need to account for this. Not only should bins be kept in an unobtrusive place (at least out of common sight), but they should be emptied regularly and washed inside and out just as frequently. Warm, soapy water will usually do the trick, however if odors persist then consider pulverizing a bag of charcoal and dumping it into the bin. Let it sit overnight and then thoroughly wash out. You also need to consider both your lights and fixtures when cleaning your house. For example, a well-lit and tidy room is all well and good, but serves nothing positive if the ceiling fixture is full of dead flies. Wipe down and remove the dirt from all light switches. Ensure that the light in question is turned off before using a dry cloth to wipe any light bulbs, and if a ceiling fixture is present, remove it and soak in warm soapy water, thoroughly drying it before replacing. Time to clean all visible marks off the walls and doors. Use a mild solution of warm water and colorless dish soap to avoid damaging the surface, paint or wallpaper whilst cleaning. Apply with a soft cloth or sponge and wring out excess water. Repeat the process with pure warm water, and pat dry with a cloth towel. Consider repainting walls or doors, either to touch up the current coat or to put in place a more neutral, widely-appealing color. Seeing as the kitchen is the most expensive room in a household per-square-foot, you need to do everything in your power to put buyers at ease. Kitchen countertops need to be kept clear of clutter, cleaned and disinfected before listing a property to maximize the biggest selling point. For granite, clean with a warm water and soap solution, dry and buff with a microfiber cloth, then disinfect with a mild mixture of water and rubbing alcohol. After 3-5 minutes, dry with a microfiber cloth. Wooden tops should have stains removed through a mixture of 1/4 cup bleach to 1 quart of warm water. Clean with warm soapy water (although do not soak) and disinfect with Dettol, or a similar multipurpose disinfectant. Stainless steel should be washed with water and a small amount of baking soda, using a multipurpose spray to disinfect. Mineral deposits can be removed with a small amount of vinegar, then rinsing with water. Formica is another counter to clean with warm, soapy water and disinfect with multipurpose spray. Use a soft cloth to avoid damage and thoroughly dry. Streaks can be removed with household glass cleaner. Silestone is, yet again, to be cleaned with warm, soapy water and disinfected with multipurpose spray, using a soft cloth. Concrete requires a mix of vinegar and water to clean. This will also disinfect the surface. Ceramic tiles are another job for a multipurpose cleaner and disinfectant, however use a toothbrush to scrub the grout between tiles. Acrylic should be cleaned with a mild abrasive cleaner and buffed dry with a soft cloth. Marble can be cleaned by rubbing in borax with a damp cloth. It should then be rinsed with warm water and buffed dry with a soft cloth. Plastic laminate is cleaned with multipurpose cleaner and disinfectant, but this time you should use the fiber side of a two-sided scrubbing pad. These same rules should be applied to the faces of any cabinets or drawers in the room. With all of these surfaces clean and dry, there is but one more task before moving on to the individual appliances. A stack of dirty pots, pans and plates will put off anyone who views the property, as it gives the impression that the house as a whole is dirty. All items need to be washed, dried and put away neatly as soon as they are used. Remember to not leave any items in the dishwasher (if available), as buyers will look inside the appliance to gauge the size of it. 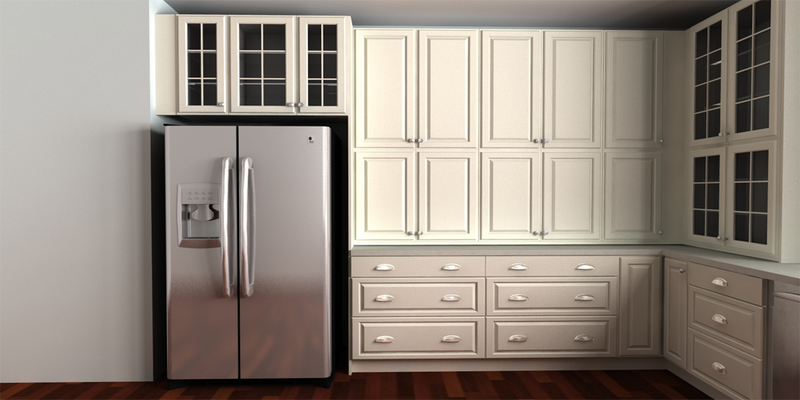 Although you obviously need to use this until moving out, the refrigerator is one of the focal points of the kitchen, and as such needs to be thoroughly cleaned. 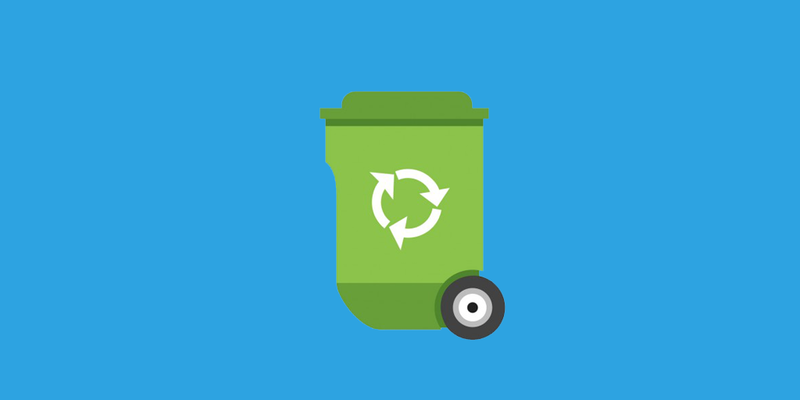 First, sort through the stored items and throw away any that have turned. Then set aside the remaining contents to allow you to clean inside the unit. Remove all draws from the refrigerator and scrub with warm, soapy water in the sink. Leave to air-dry. Now spray the interior with a multipurpose cleaner and scrub clear. Repeat with a kitchen disinfectant such as Dettol and wipe clean. Replace the draws when dry, and be sure to wipe down the front and sides with the same multipurpose cleaner to remove any food residue. Speaking of dirty food putting off buyers, you also need to clean the stove before any buyers see the property. To clean a gas stove, first off you need to remove any grates and knobs (if possible) and leave them to soak in warm, soapy water. Then put a small amount of soap onto the sponge and dip in warm water, wringing the majority out again once dipped. Proceed to wipe / scrub away any stains, food or grease, reapplying the soap and re-wetting the sponge as necessary. Now rinse out your sponge until the water coming out of it is clear and clean, proceeding to wipe away the soap and grime on the stove top. Rinse the sponge as often as necessary to remove all but water from the top. Buff with a kitchen towel and use a scourer to scrub clean the grates and knobs. Dry off the components and place back on the stove. An electric stove requires much the same treatment, with warm soapy water to scrub off grime, a clean sponge to wipe down, and then drying off. 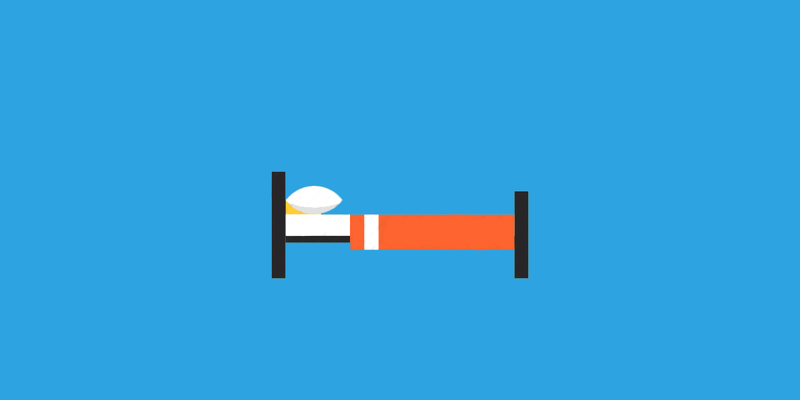 If a kitchen exhaust fan is in your household, you need to clean both the mesh filter and the fan itself. To do this, first ensure that the fan is unplugged or the circuit in the breaker box which controls the fan is switched off. Next remove the mesh filters and pour boiling water over them. Scrub with a warm, soapy solution and leave to dry after rinsing out all residue. Now mix 1 quart of warm water with 2 tablespoons of baking soda and 1/4 cup of ammonia. Use this to scrub the fan housing and blades, drying each segment as you go. Bear in mind that if this has not been done recently it may require several repetitions of this process to remove all grease. Now the oven needs to be thoroughly cleaned; be prepared to put in some hard work! Now that all items which require soaking in the sink are done, it's time to clean the sink, drains, plug holes and tap. Use a sponge with a solution of warm water and dish soap to remove marks or stains. Tougher patches may require all-purpose cleaner and rust can be removed by applying WD40, leaving for an hour, then rinsing. To ensure clear drains, either simply use some drain unblocker or mix 1 cup of baking soda, 1 cup of salt and 1/4 cup cream of tartar. Pour 1/2 a cup of this mixture down the drain followed by a quart of boiling water. No house cleaning process would be complete without providing an attractive room viewers can imagine sleeping in. First you need to clean all sheets and bedding to remove any odors or stains. Next ensure that these are replaced and the beds are made neatly. Now check that no items such as toys are left lying on the floor. Finally, organize and tidy any under-bed storage and bedside tables. Although already stated in "General", putting clothes away is especially vital for this room, as it is the most likely to run afoul of forgotten socks on the floor after a day's work. Once again, pack all clothes away into your storage spaces whilst ensuring that said cupboards or drawers are not fit to bursting. Another focal point in a property sale, bathrooms need to be smelling fresh, sparkling clean and tidy to the utmost. To begin this process, start by scrubbing the bathroom tiles free of any soapy residue or grime. Whilst time consuming this is deceptively easy, as you only need to use a sponge and either warm, soapy water or a general bathroom cleaner to remove most marks. The hardest part is scrubbing the grout between tiles. To do this you will need a paste combining bleach and bicarbonate of soda. Remember to wear rubber gloves and keep the area well ventilated when using bleach. Scrub the paste into the grout using an old toothbrush and leave to sink in for an hour. Then scrub again with the (cleaned) toothbrush and wipe away any residue. Although daunting, the good news is that whilst you have to tackle them, mirrors are actually easy to clean; the key is to use clean microfiber cloths. If already reasonably clean, apply warm water and then buff with two separate cloths. For those with more grime, make a warm, soapy water solution and apply with a sponge. Then apply the warm water and buff with two separate microfiber cloths. Rubber gloves should be worn when cleaning the toilet. The exterior should be cleaned with warm, soapy water and dried. The toilet bowl can be cleaned by applying bleach (ensure the room is well ventilated) around the underneath of the rim. Once applied, scrub the coated interior with a toilet brush, removing all marks in the bowl and under the rim. Then let the cleaner sit for 15 minutes. Whilst this is happening, spray the outside and rim of the toilet with disinfectant from top to bottom and leave for 5 minutes. Then wipe away with a clean sponge, washing it out in warm water as you go. Finally, scrub the interior one more time with the toilet brush and flush. Although tiles have already been covered, it's time to move on to the shower and bath themselves. First off, remove the shower head and tie it inside a sandwich bag 1/4 full of white vinegar. Leave it to soak for 15 minutes, then rinse off, dry and replace. Use a toothpick to get into the crevices in the shower hose and controlling unit (E.G. : the plastic casing or taps). Baths are to be cleaned with a half-water, half-white vinegar solution sprayed over the entire surface. Leave it to stand for 15 minutes, then wipe away with a sponge, rinse with water and wipe again with a clean cloth. If tougher stains are present apply baking soda before spraying with the vinegar solution, leave for a few minutes and then scrub until a paste forms. Then carry on with the previous method by leaving it for 15 minutes. There is little point in cleaning a house or even bathroom if the shower screens are left dirty; you need to rectify this. All shower screens can be cleaned by using a dedicated bathroom cleaner and a clean sponge. After this, rinse the screen and wipe down with a squeegee. If you need to buff the door (for example, the glass is still covered in water marks), do so with a microfiber cloth and a solution of white vinegar and water. Shower curtains need to be taken off their rail and put in a washing machine with two bath towels (to prevent crinkling or damage). Add 1/2 cup of baking soda to your detergent during the wash cycle and 1/2 cup white vinegar during the rinse cycle. Hang to drip dry, and be sure to clean the curtain rail with bathroom cleaner before re-hanging. Once again covered in the General section, however it is important to check that the room is spick and span after the cleaning process. Clean windows are vital to viewings as they serve to naturally light the vast majority of most houses. You have the option here of hiring a professional window cleaner or doing the task yourself. Mix up some warm, soapy water and use a scrubber to apply. Ensure that no streaks are left behind by running the squeegee over the top of the window first, and once the entire pane has been wiped use the rag to clean away any remaining suds. Fairly self-explanatory, but as first impressions go an overgrown garden full of old toys is far from an encouraging image. Thus it is time to tidy rubbish or personal items out of the garden. Pack away any tools, pick up any mess from pets, mow the grass and weed where necessary. Sweep debris off any pathways, decking or patios and either clean or hose down any garden furniture. Consider planting small, colorful flowers in either single pots or your flowerbed to brighten up the exterior. A clean swimming pool can vastly increase the value of a property, whilst a poorly maintained one can drag the price through the floor; don't fall at the last hurdle by neglecting your pool. Now that almost all of the cleaning is done, you need to focus on all floors in the house. First move all furniture out of the way, then thoroughly vacuum all types of floor to remove any grime. Floors without carpets should also be mopped with a warm, soapy solution, and if cleaning a wooden floor be sure to use the correct cleaning agent to prevent damage. Remember to wring out the mop before applying it to wood. Finally, buff the floor with a cloth to remove any soapy residue. Scatter light air fresheners around the home (no more than one per room) to further increase the chance of a sale. If you have more time before a buyer arrives, consider baking a cake or some bread. The smell will permeate throughout the property and give a homely feel; just be sure not to burn it. If you don't have the time or resources, brew a fresh pot of coffee instead. Now that the whole property has been cleaned, it's a good idea to take photos of the various rooms to ensure their state upon listing is recorded. If you record the photos in cloud storage go ahead and note a link to their folder in the web address form field below. Otherwise, record the photos using the file form field. Congratulations on completing the cleaning process, you are now ready to list your house and attract buyers!